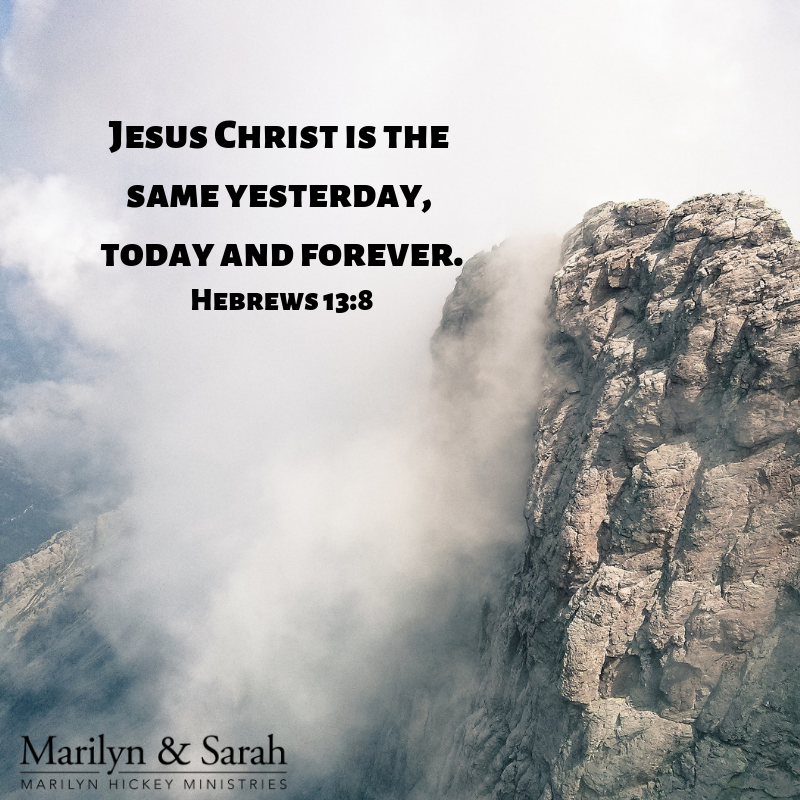 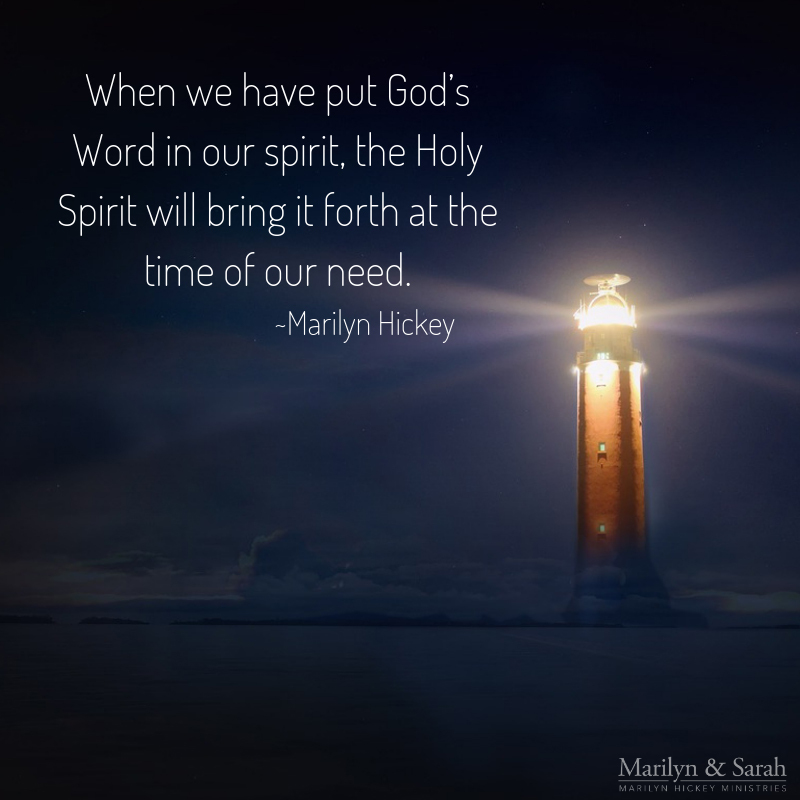 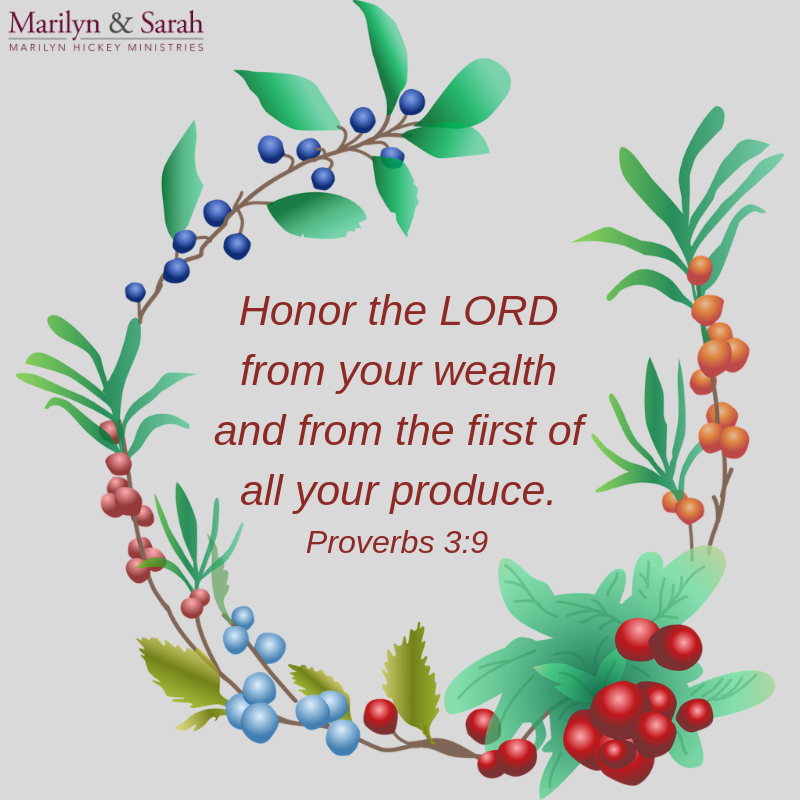 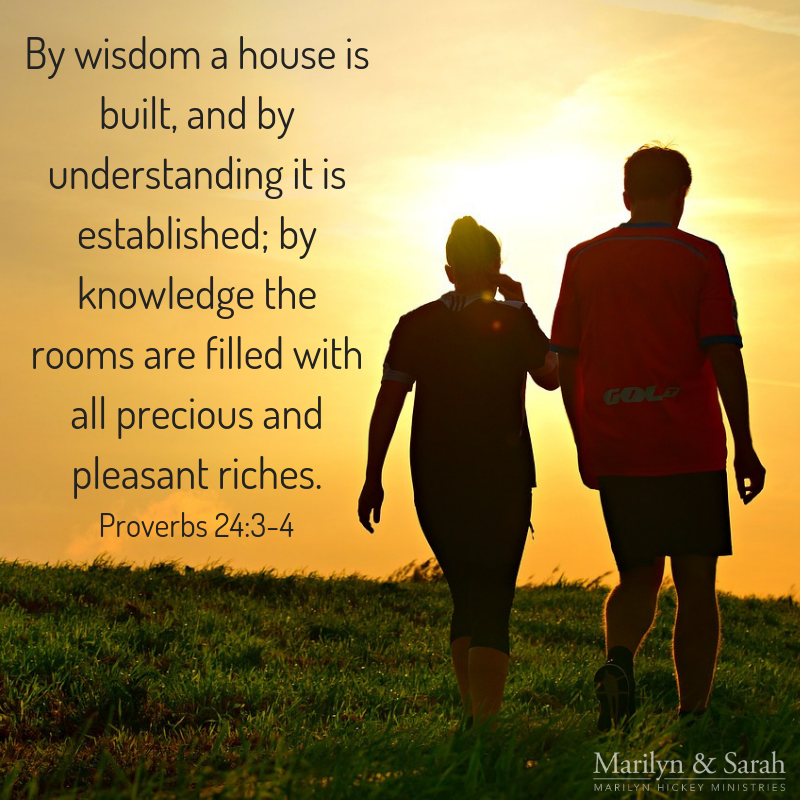 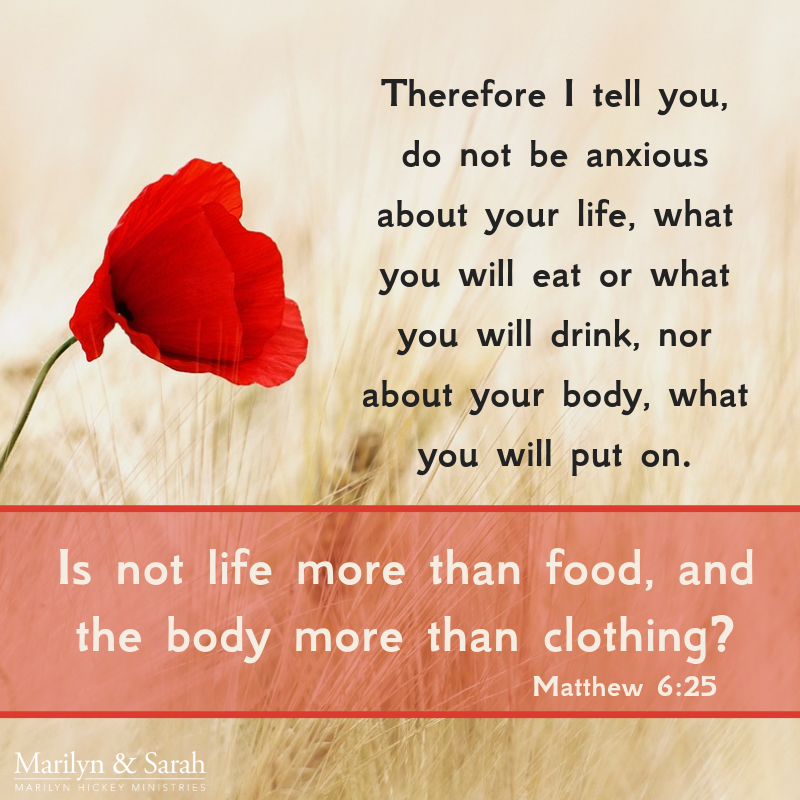 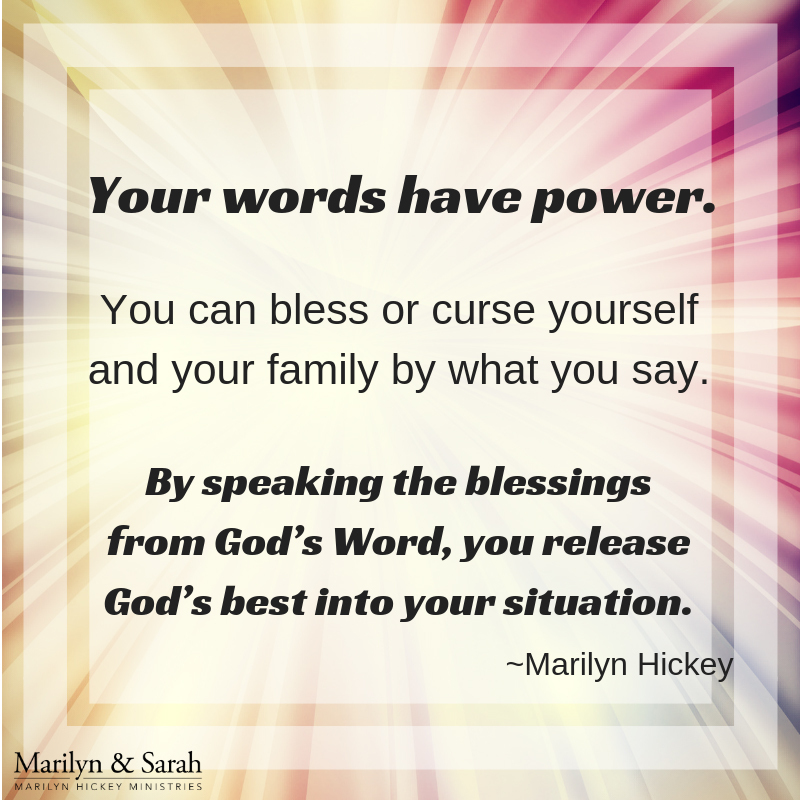 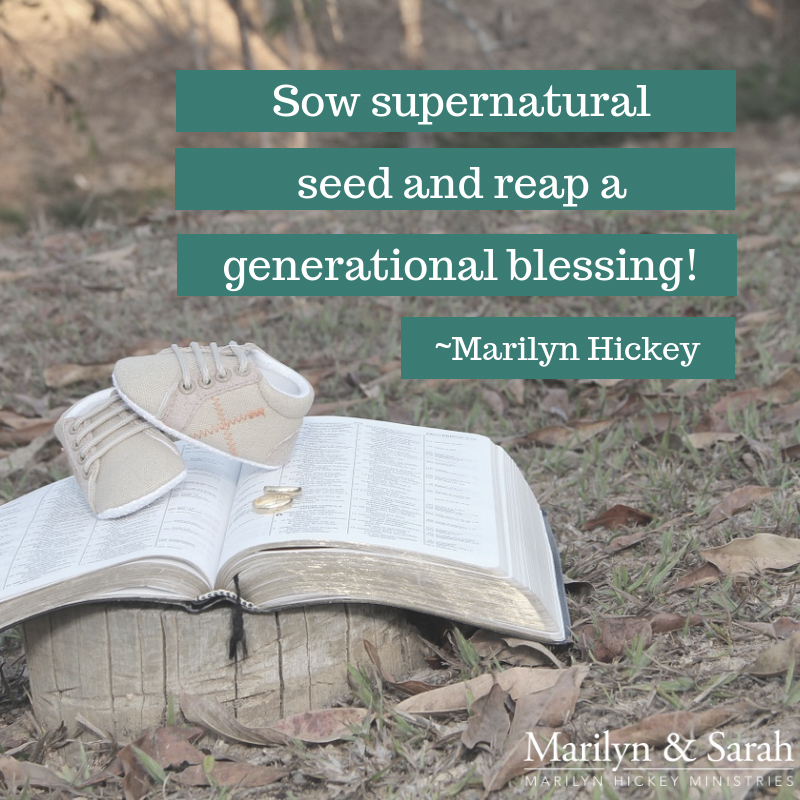 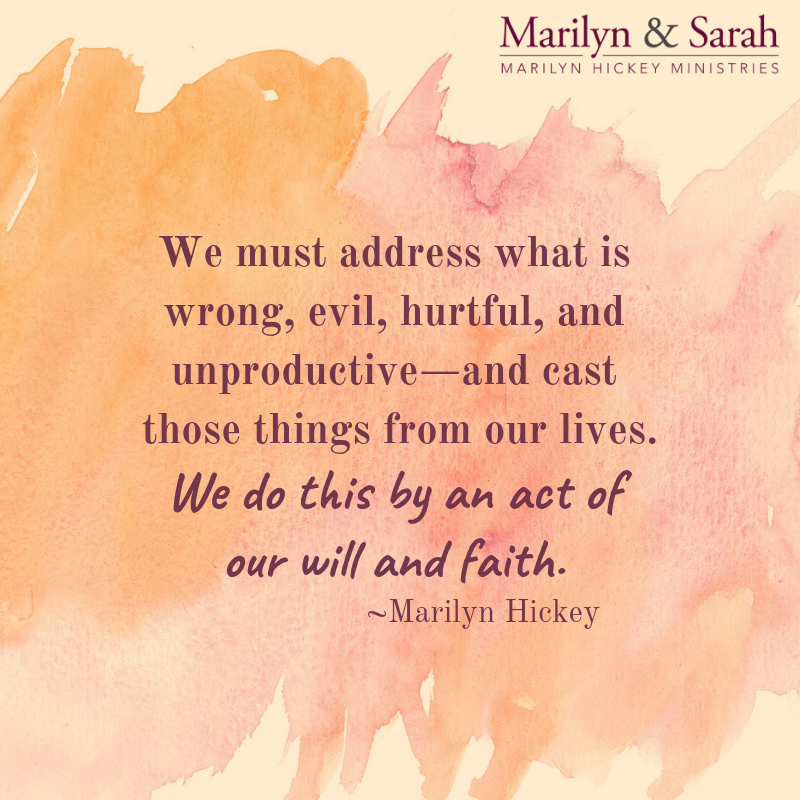 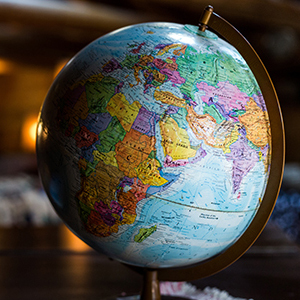 Welcome to the new Connect with Marilyn and Sarah Blog! 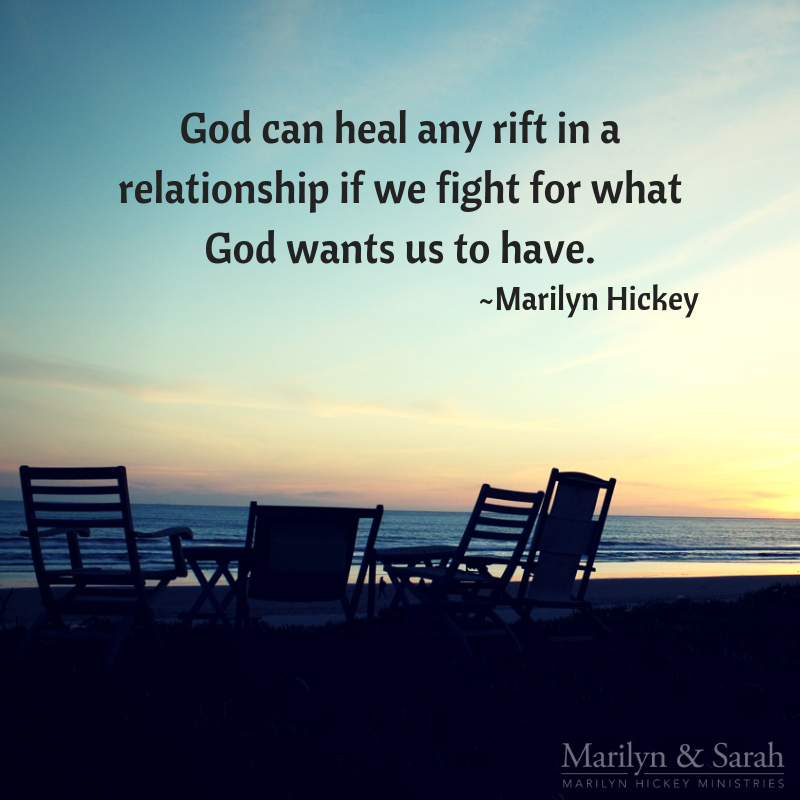 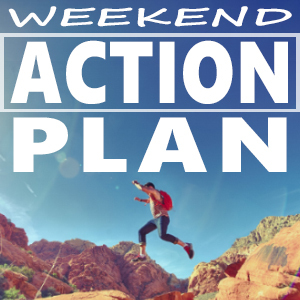 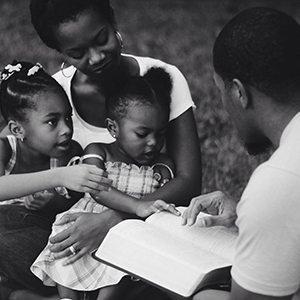 Visit daily for enrichment, inspiration, and encouragement. 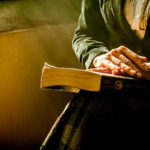 Finish this sentence and carry it with you: My hope is in Christ, therefore, I will trust Him with _______?